School’s been in session for well over a month now. 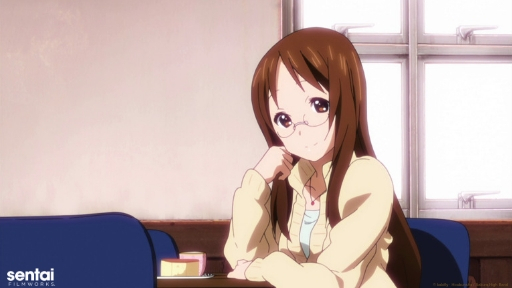 For those of you who are in school, Sentai Filmworks has a question for you: Do you have a favorite teacher yet? We certainly do. 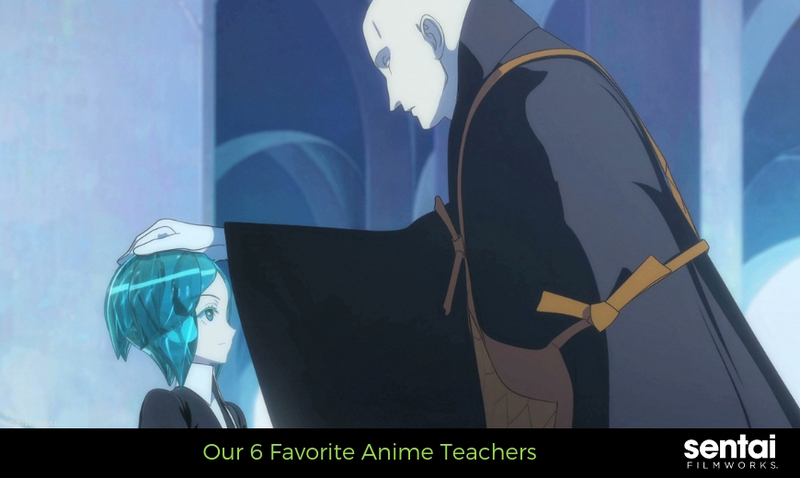 Actually, we have six favorite anime teachers because we can’t choose ONLY one. It’s oddly comforting to know that some things remain the same no matter the situation. There still needs to be someone who is willing to guide and teach the new generation about the world. Even if the pupils aren’t human. Take Phos, for example. Phos is aimless when it comes to their direction in life and to say they need guidance is an understatement. 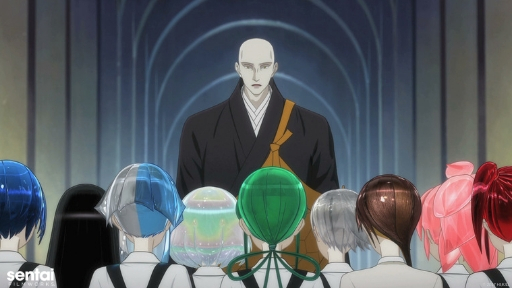 Enter Kongo-sensei, who tasks Phos with writing a comprehensive encyclopedia of the world. Little does Phos know that this is the start of a journey of self-discovery. One that will forever change them and how they view the world. Isn’t that the hallmark of all great teachers, though? To challenge their students and give them the push they need to make life-changing realizations? Don’t misunderstand; not all teachers have their students’ best interests in mind. Especially when you’re secretly a man-eater. 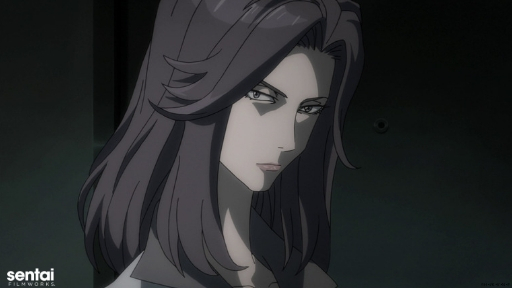 No, we don’t mean she’s a femme fatale, although Ryoko is that too. We mean she’s a member of a parasitic species that eat humans for sustenance. It seems like that question is actually universal. We have Ryoko to thank for teaching us that humans and shape-shifting, flesh-eating parasites have more in common than anyone would have first believed. 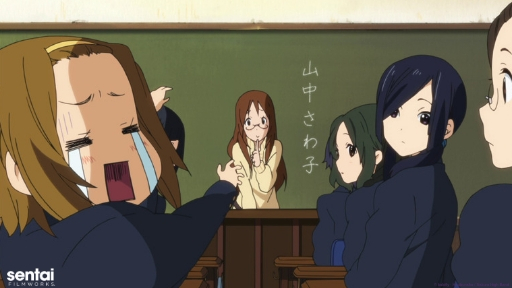 #4 Sawako Yamanaka - K-ON! Ah, Ms. Yamanaka. She’s the very model of a modern teacher that all should strive to emulate. She’s kind and compassionate, understanding and wants the best for her students. We also suspect that she would have very many cheerful facts about the complexities and difficulties of Franz Liszt’s “La Campanella.” If one were to ask, of course. But sometimes, appearances can be deceiving. After all, high school offers a chance for teenagers to reinvent themselves and discover who they are. The same logic also applies to adults looking to make a fresh start. 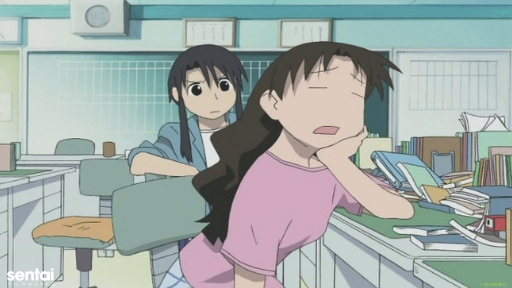 Which begs the question: Who was Sawako Yamanaka before? #3 Megumi Sakura - School-Live! It’s not hard to see why all Megumi’s students love her. She’s the adviser of the School Living club. This club revolves around fostering independence, having sleepovers away from home, and teaching critical life skills such as situational awareness, raising crops and teambuilding. After all, you never know when those skills will be useful. Not only does Megumi encourage this, but one of her students, Yuki, has a particularly strong bond with her. Yuki depends on her teacher’s guidance and advice all throughout the series. The poor girl would fall apart if Megumi weren’t around anymore. 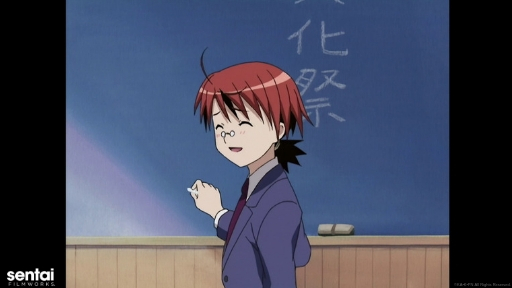 #2 Negi Springfield - Negima! Anyone can be a teacher, and Negi proves that one doesn’t even have to hit puberty to be a responsible role model. Or, at least he tries to be. He’s got his hands full; he’s a ten-year-old in charge of over thirty middle school students, after all. We should also mention that he’s a wizard. Hmm, it seems like we should have led with that now that we think about it. Anyway, what’s a magic user doing at a Japanese school instead of somewhere else? Like, and this is just an example mind you, an English boarding school of the magical variety? Because Negi’s busy trying to become a Magister Magi. Part of his training involves teaching Japanese schoolgirls. Because it gives a reason to learn things while getting wrapped up in crazy shenanigans involving MAGIC, that’s why! If anime teachers aren’t responsible, level-headed authority figures tasked with guiding their students towards a bright tomorrow, they’re the exact opposite. You’re looking at her. 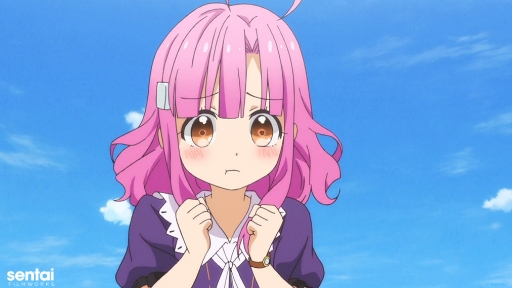 We have Yukari Tanizaki to thank for giving us a new characterization for anime teachers. Her complete lack of maturity and work ethic makes us wonder why she still has a job. The comedy genre must make for great job security. Yukari’s antics may exasperate the students at times, and she’s obsessed with winning their approval. Still, they love her even so. If only she realized it’s because her actions make them see her as one of them instead of a stuffy, responsible adult. Teachers have a tremendous responsibility of imparting all humanity’s knowledge to the next generation. So, make sure you give them the shiniest, most delicious apple you can get. After all, you know the saying: “An apple a day keeps the doctor-” no wait, wrong profession. Nevermind. Just give them an apple or you know, a gift card to their favorite coffee place, they deserve it more than you know. Thanks for reading! As always, we appreciate it! Do you have a teacher who changed your life? Want to share? Let us know by tagging us with @SentaiFilmworks on social media and use the social media buttons below. Oh, and sign up for our newsletter!